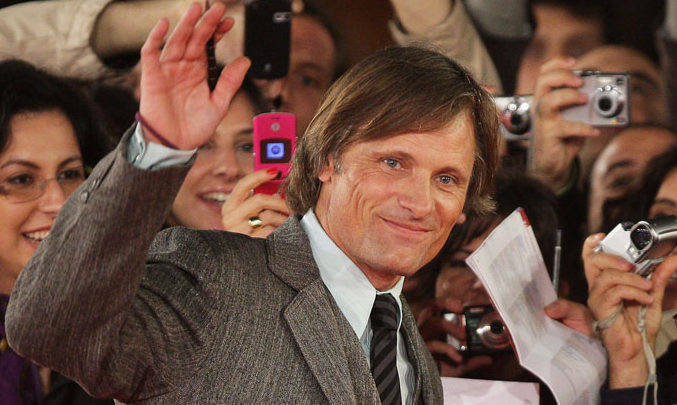 Let’s recap the 2016 Rome Film Fest! Independent film producers, rising stars, and highly acclaimed artists gather together scouting Hollywood's future. 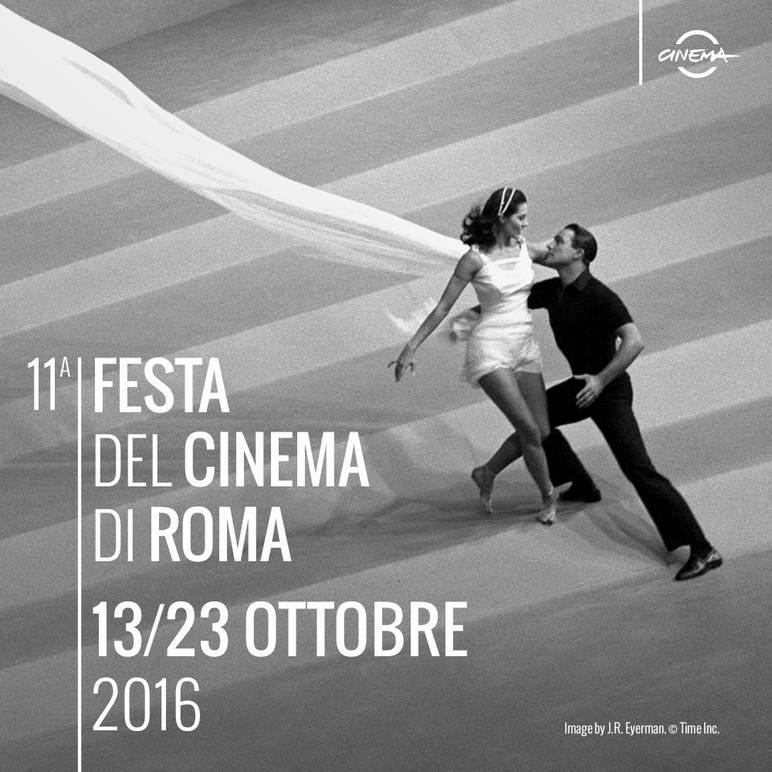 After 10 incredible days of celebration for the creative arts in cinema, the Rome Film Fest 2016 came to a close on October 23. The Auditorium Parco Della Musica, a gorgeous Renzo Piano design, was the perfect setting for the star-studded event since its initiation in 2003. Listed below are the 2016 film winners and their categories. “What Jacques Saw” by Xavier Diskeuva of Belgium and “We’ve Forgotten More Than We ever Knew” by the American Thomas Woodrow both won Best Domestic Narrative Feature. “Cheerleader” by Irving Franco of the United States and “The Arbalest” by Adam Pinney also from the United States both won special Jury Prize for Narrative Feature. “Clarence” by Kristin Catalano from the United States won Best Documentary Feature. “Head” by Winston Azzopardi from Malta and “Guidance” by American Josh Wolff won Best Foreign Narrative Short. “Love Bite” Laurie Lipton and her "Disturbing Black & White Drawings” by James Scott of the United States won Best Documentary Short. “Notorious Corn” by Mallory Grolleu of France won Best-animated Film. “Artifice” by Steven Doxey of the United States won Best in Show: Feature and “Head” by Windston Azzopardi of Malta won Best in Show: Short. 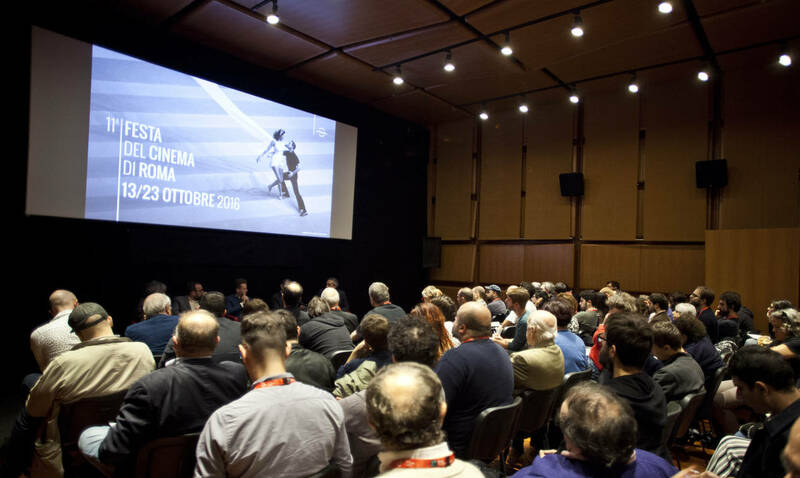 One of the major attractions of attending the Rome Film Fest is a panel for experienced critics who come together and indulge in rich discussion and debate about various international independent movies. This year the honored hosts Justin Chang from the LA times, Julien Gester from the Libération, and A.O. Scott from the NY Times delegated the panel with inspiring speeches that shed light on the bond between film and press, and the challenge and inspiration that the mediatization of our world brings to the industry as we are growing steadfast with dependency on technology. 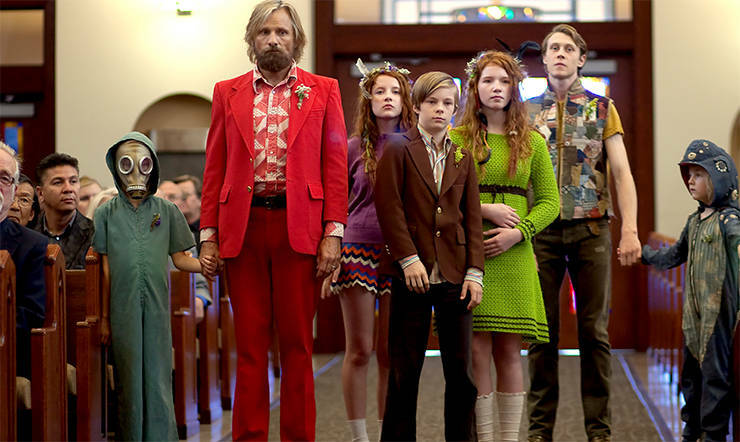 On October 22 Captain Fantastic by Matt Ross triumphed as “BNL Peoples Choice Award.” This film starred Viggo Mortensen who received a standing ovation for his emotional performance. Later in the week Tom Hanks was granted the lifetime achievement award for his countless years of success in the American film industry, while Meryl Streep and many other celebrities were interviewed and present. The closing day was marked with the largest red carpet in the world. 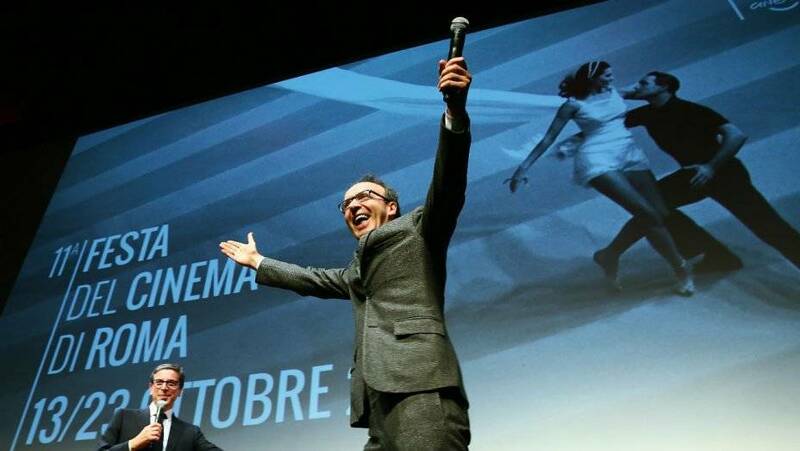 Roberto Benigni brought his comedic whit with an apology for missing his "close encounter" interview due to that fact that he was dining with US president Barack Obama. The carpet sparkled with film and television stars from around the world, some seeking their big break, others living in the limelight. The event was filled with international buyers, sale agents, and producers who came from around the world seeking future film stars, and inspiration for TV series, documentaries, video games - they don’t call Rome the eternal city for nothing!